University of Benin is set to witness the greatest students innovation in the world. Comrade Ehiabhi Goodnews(Fmr Students Union government Public relations officer) speaking with the Coalition of publicists and bloggers in University of Benin told the coalition that he and his team of technology innovators have successfully created a Mobile App with improved functions of both facebook and instagram for students to interact and socialize with themselves and the world at large. 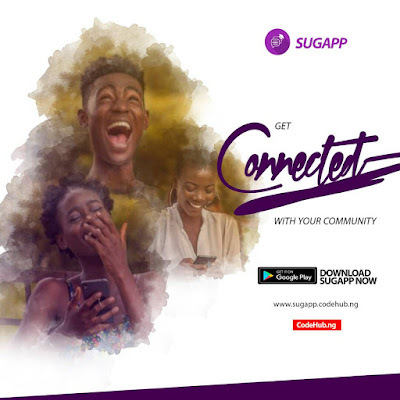 He described this APP as University of Benin own instagram and facebook. Explaining further, he told the publicists that students would be able to own their accounts just like instagram, share information, sell products, get accommodation, private chat(like instagram), get verified just like instagram, follow each other and get live updates from friends and fans. He explained that the reason for this innovation is that students should know and believe in themselves that what a white man can do, Africans and Nigerians can indeed do better. 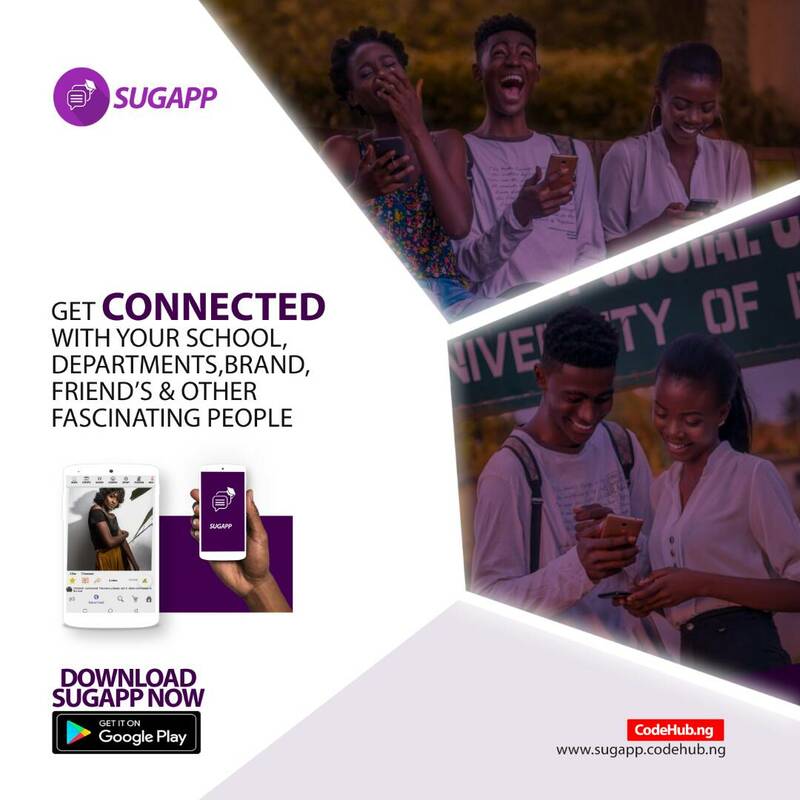 According to Comrade Goodnews, the SUG MOBILE APP as it's called would be launched and available for download on Google Play Store from Thursday 5th April 2018. He assured the general public that this Mobile App is data friendly unlike instagram. Even after resigning from the Students Union government few days ago alongside the President, Secretary General and Assistant Secretary general, The former public relations officer and the resigned executives are determined to give this Mobile App to university of Benin students because leadership is not by the position one occupies but by the heart of a man. In his words "when launched, we expect feedback from the public to know if there would be any need for adjustment or improvement" because university of Benin would be the first university in Nigeria, Africa and the World with an Application just like facebook where students can interact and socialize with the world. In his closing remark, he said this application was solely sponsored by the team of innovators because they wanted to pass a message to the world that finance shouldn't be a factor to determine the success of any idea.